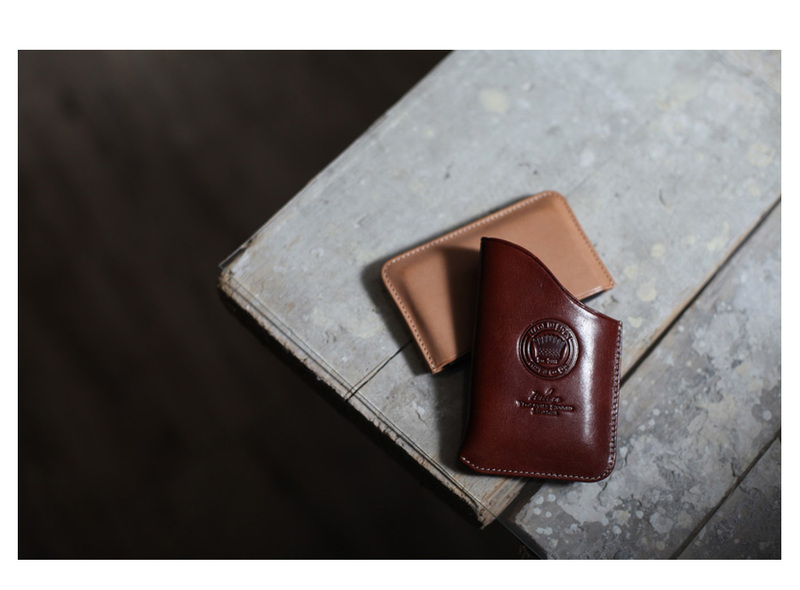 Product information "Classic Card Case"
For the gentleman- or woman about town whose worst nightmare is a bent business card, G&H partner Made in Eden have come up with a sophisticated and practical solution to that problem. 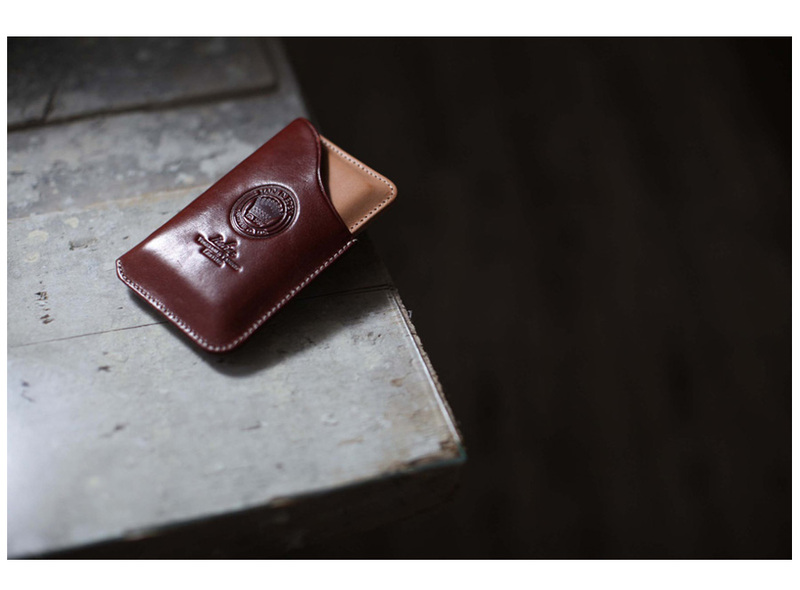 The Classic Card Case. 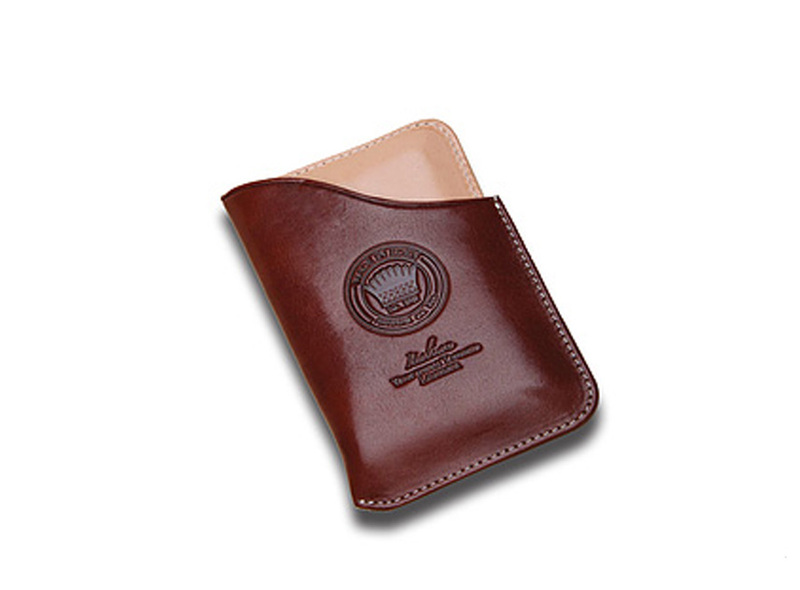 Made out of durable, vegetable tanned full grain Italian leather, stamped with the MIE crest and in a beautiful whiskey colour and tartan lining, this case makes sure your business and credit cards are securely protected from all sides. 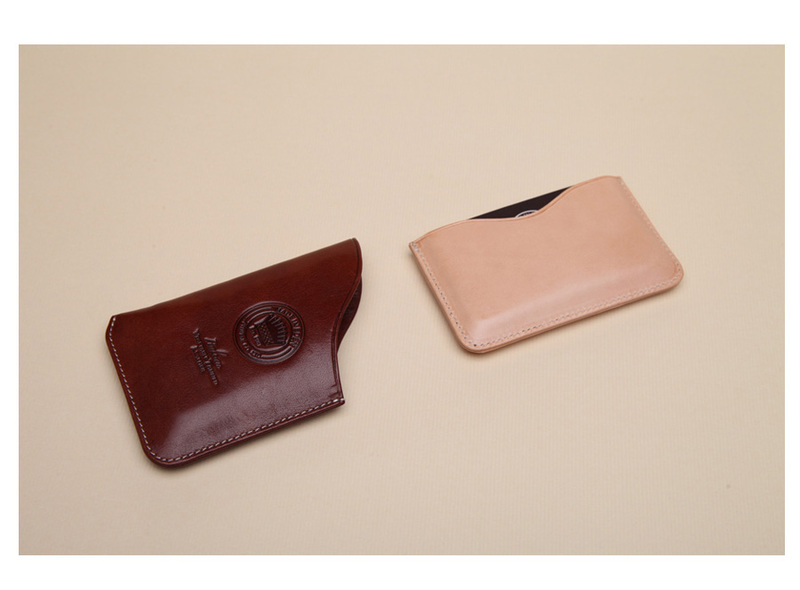 You are all set to do your networking in style. 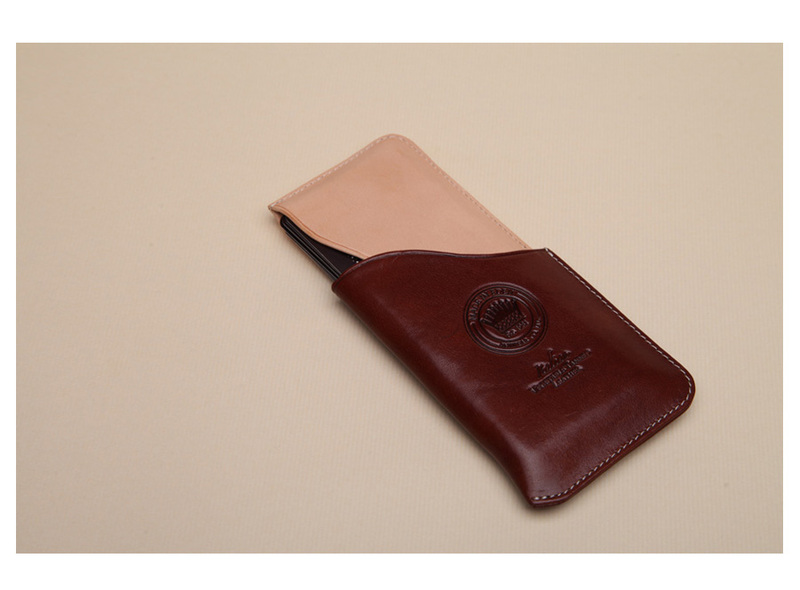 Related links to "Classic Card Case"
Customer evaluation for "Classic Card Case"